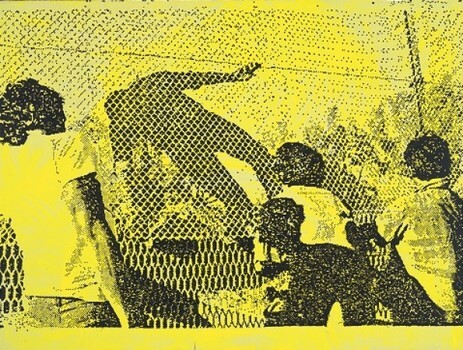 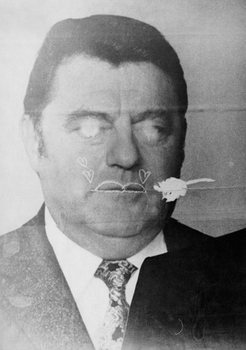 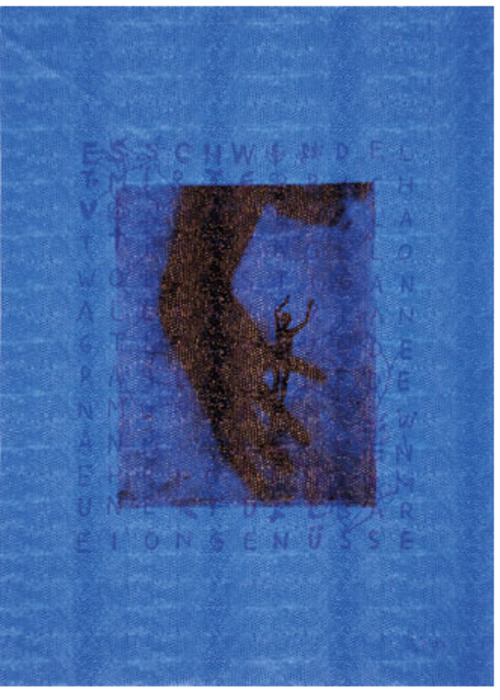 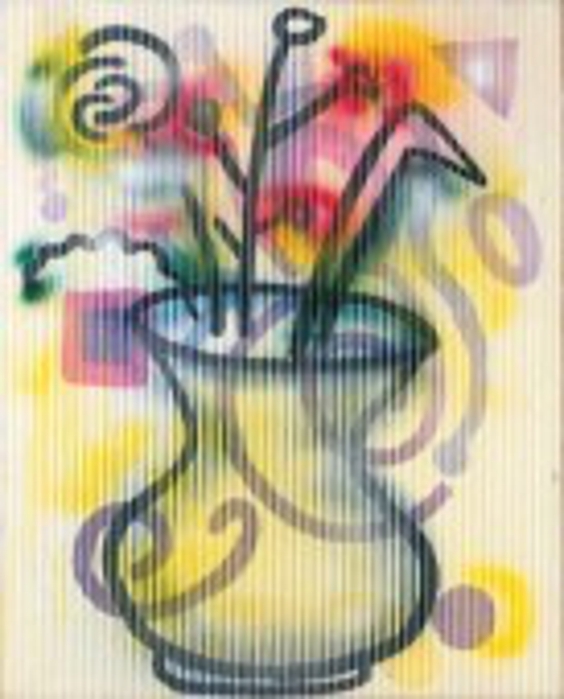 Untitled (Mönchengladbach 1992) ; James Keith Brown and Eric Diefenbach Collection, 1993 Offset Photolithograph, Reworked With Felt Tip Pen; Published By Museumsverein Mönchengladbach © Courtesy of the artist and The Estate of Sigmar Polke, Cologne / ARS, New York / VG Bild-Kunst, Bonn. 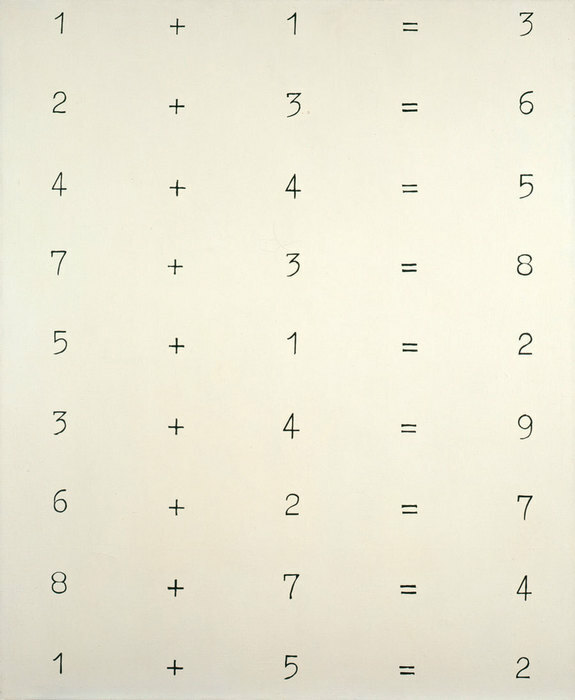 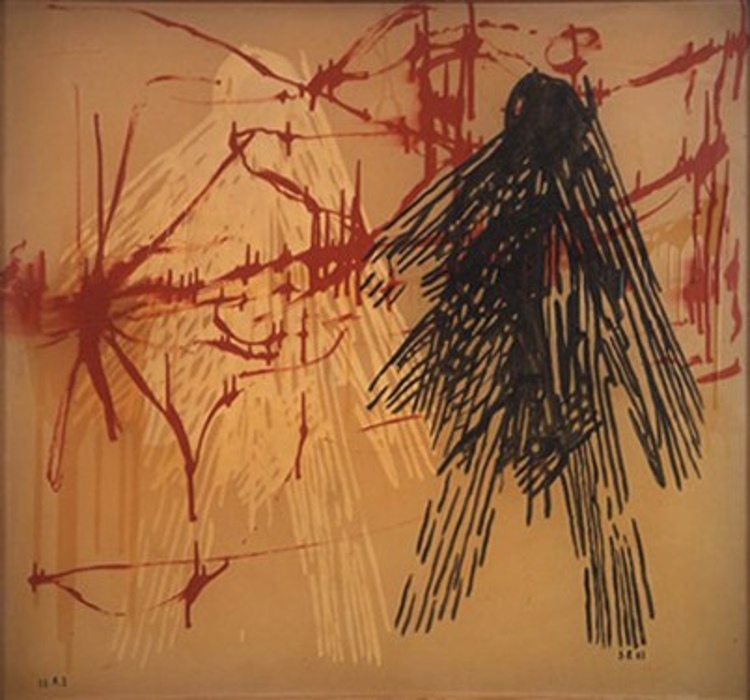 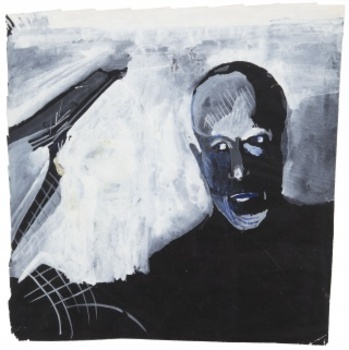 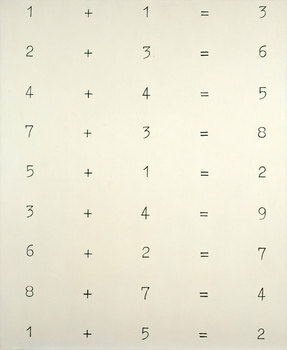 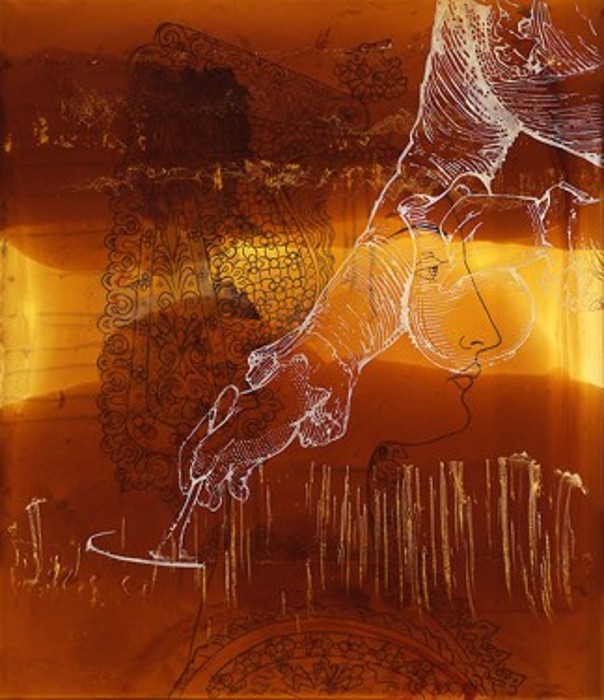 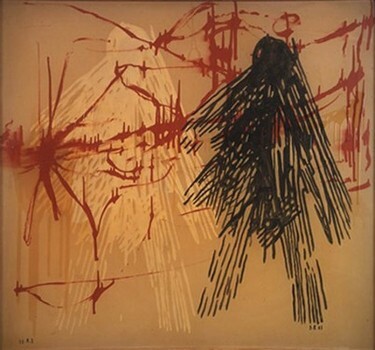 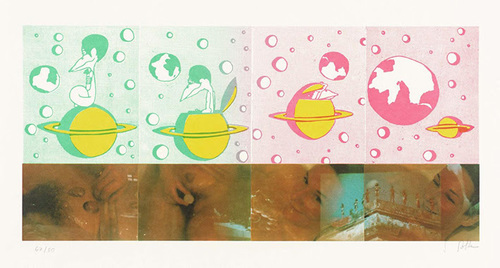 Hallo Shiva, 1974 Offset Lithograph In Colour 20.7 X 43.5 Cm © Courtesy of Ibid. 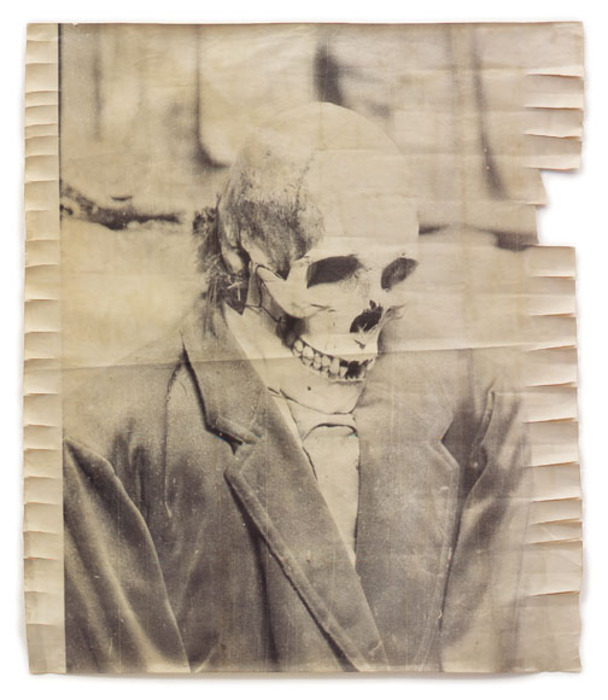 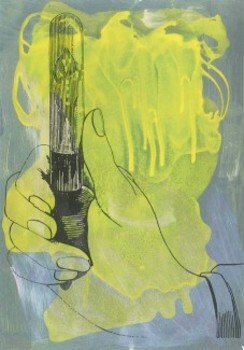 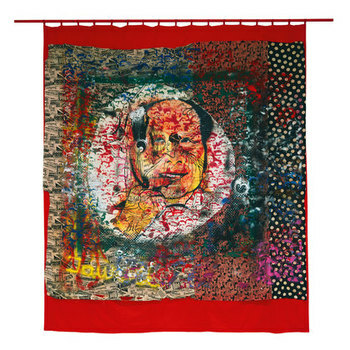 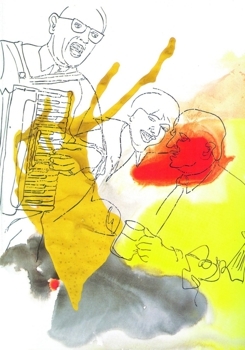 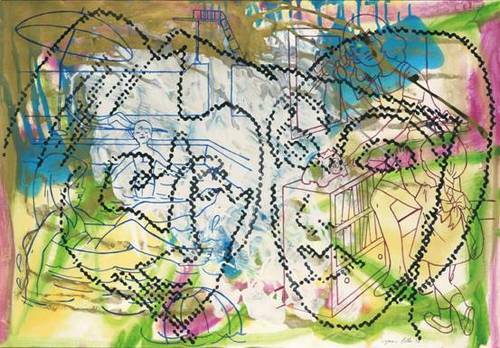 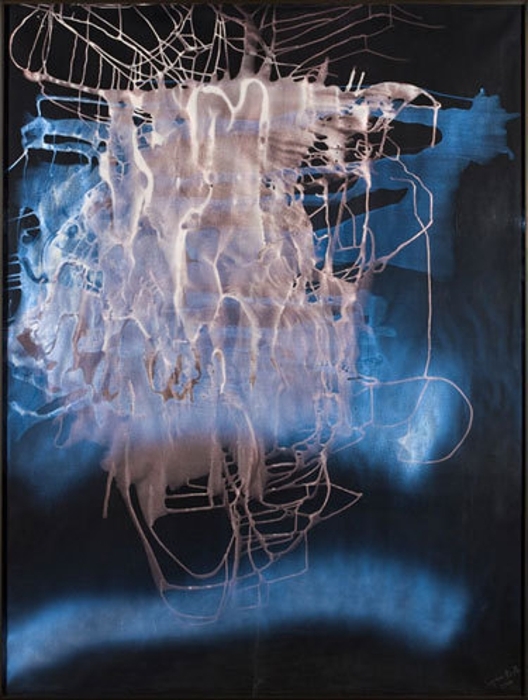 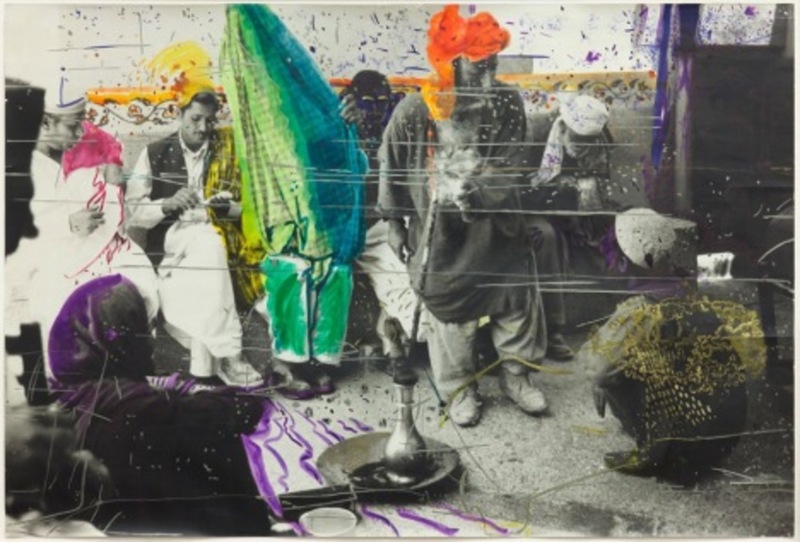 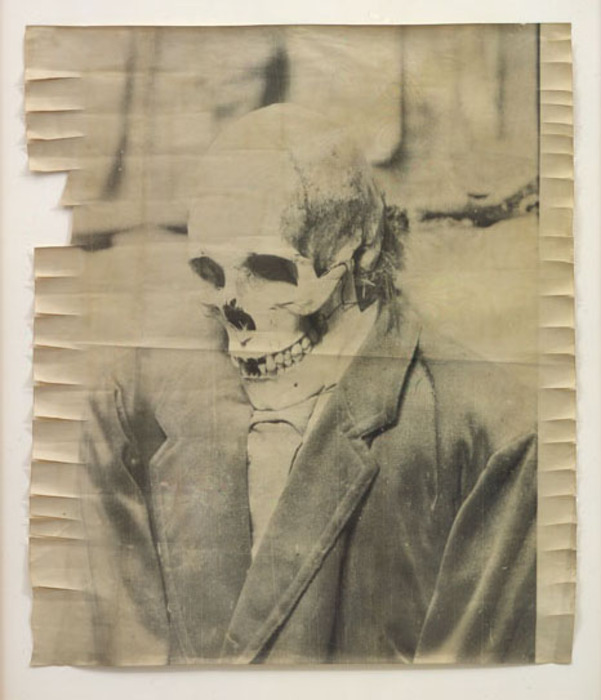 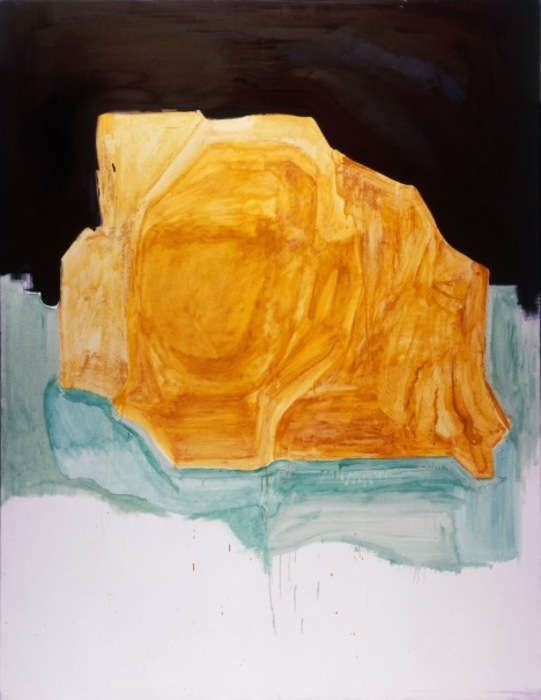 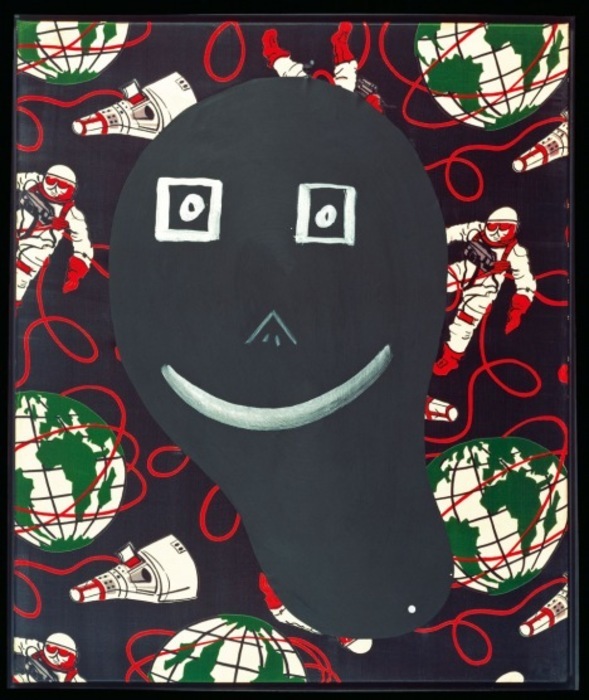 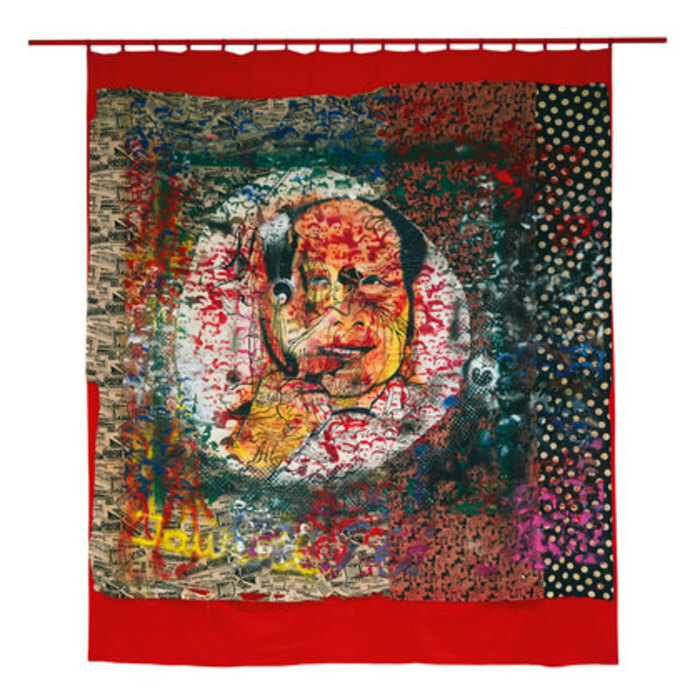 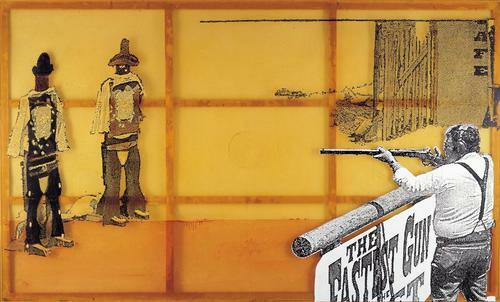 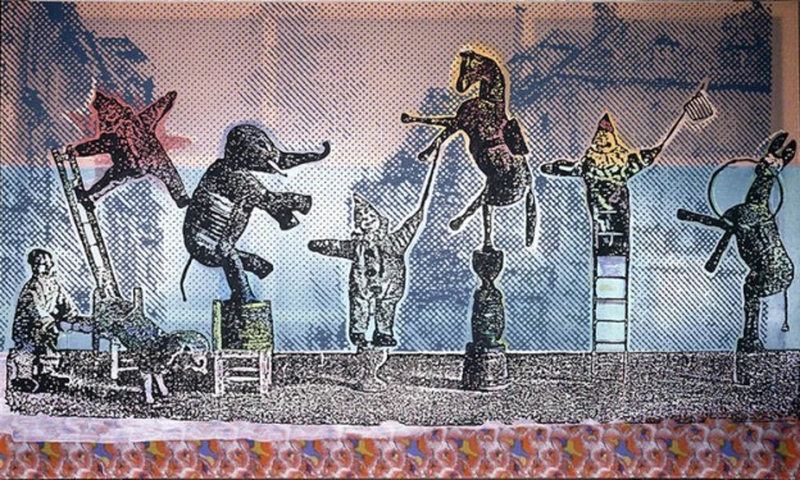 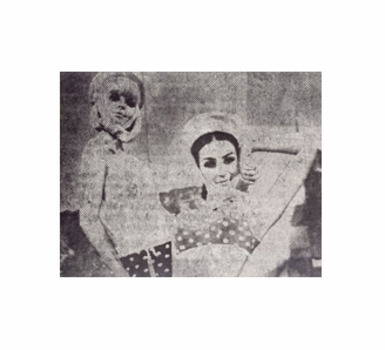 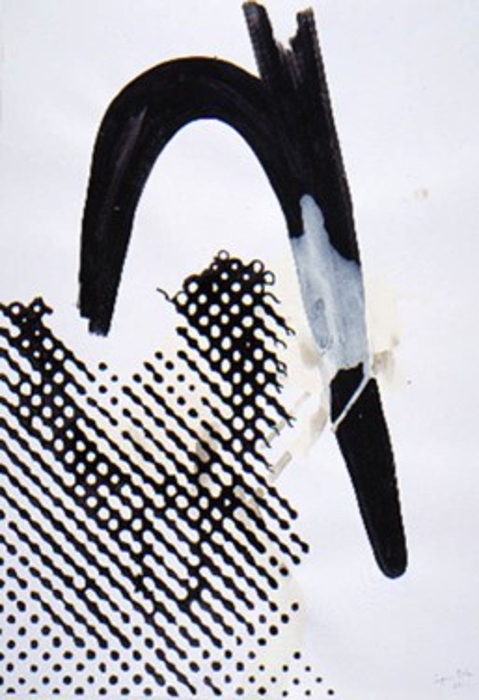 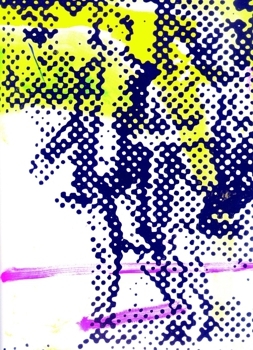 Sigmar Polke (13 February 1941 – 10 June 2010) was a German painter and photographer. 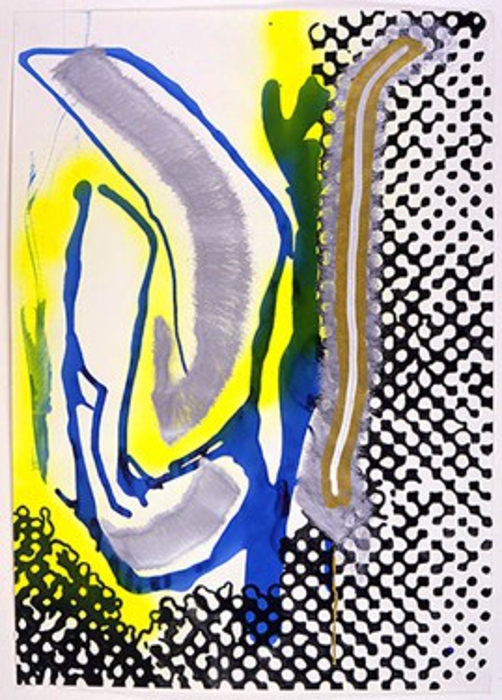 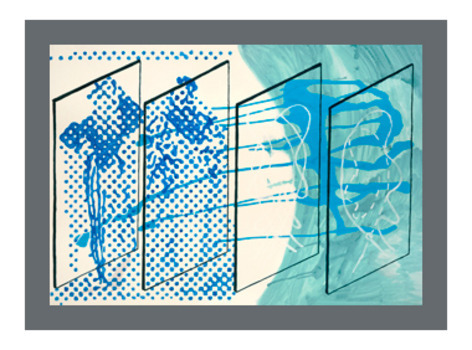 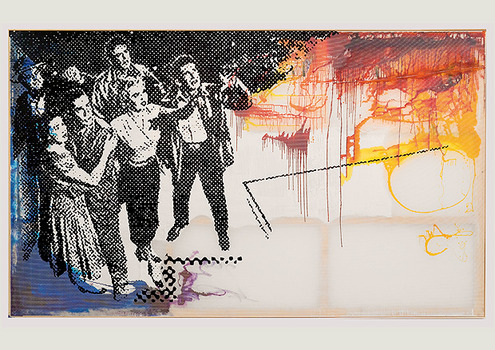 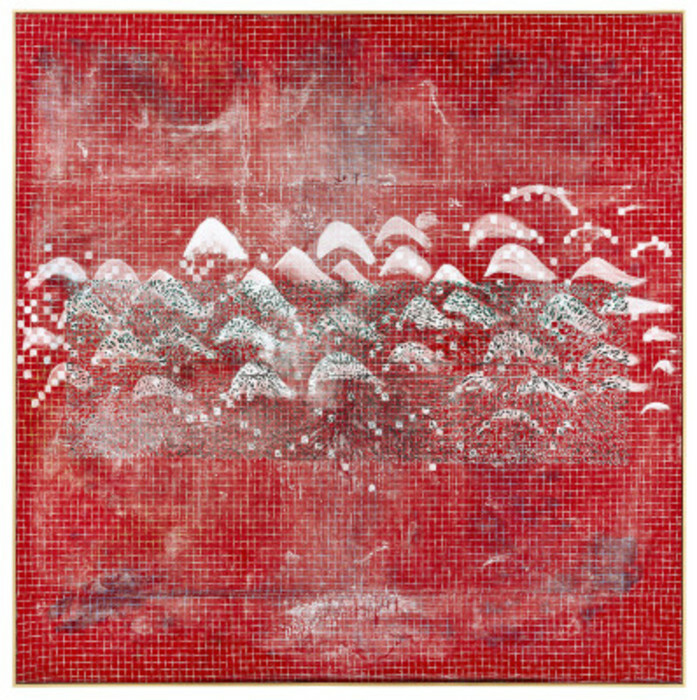 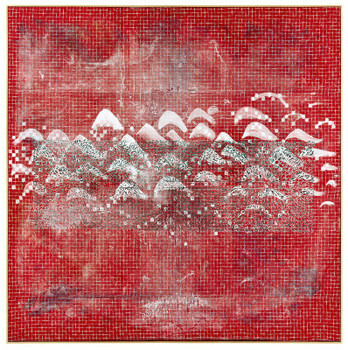 Polke's creative output during the 1960s and 1970's a time of enormous social, cultural, and artistic changes in Germany and elsewhere, demonstrate most vividly his imagination, sardonic wit, and subversive approach in his drawings, watercolors, and gouaches he produced . 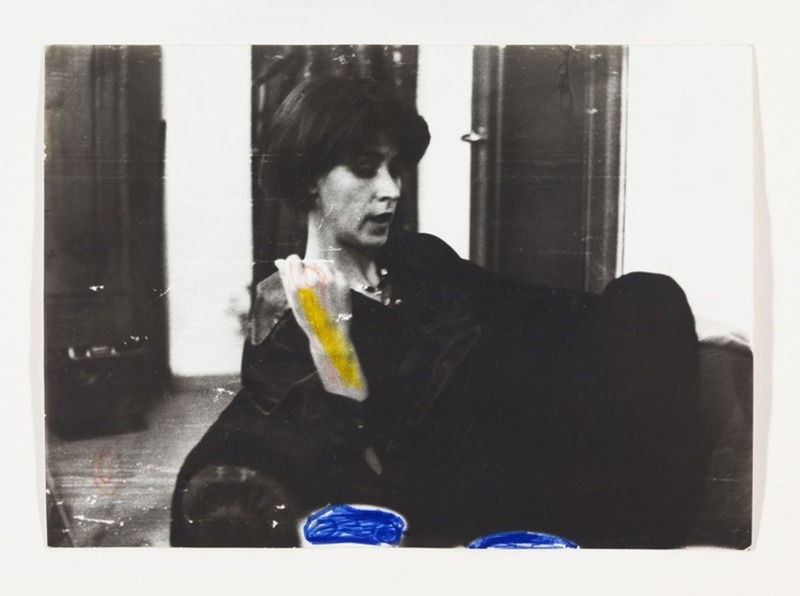 Embedded in these images are incisive and parodic commentaries on consumer society, the postwar political scene in Germany, and classic artistic conventions. 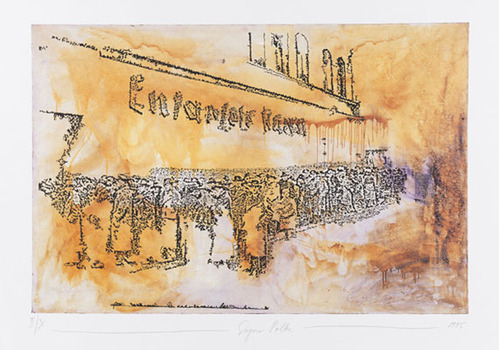 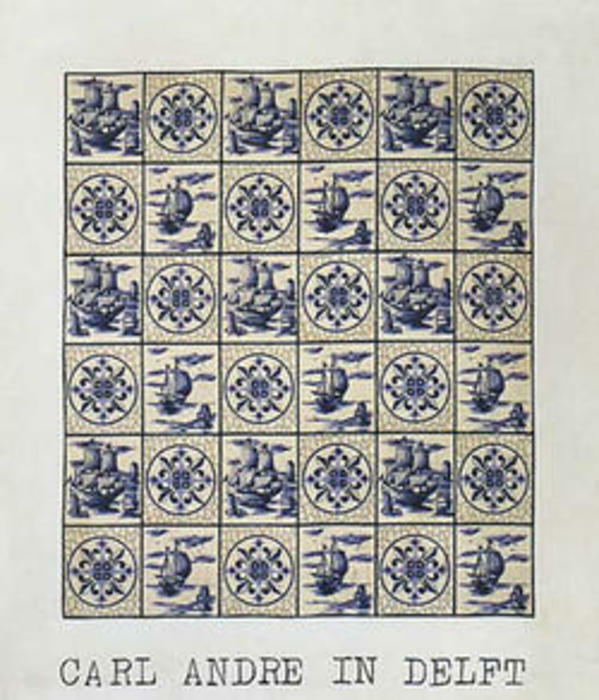 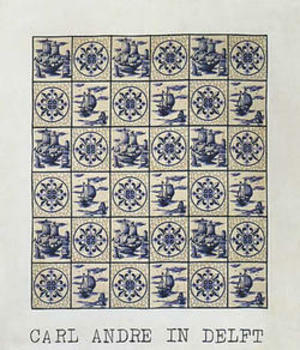 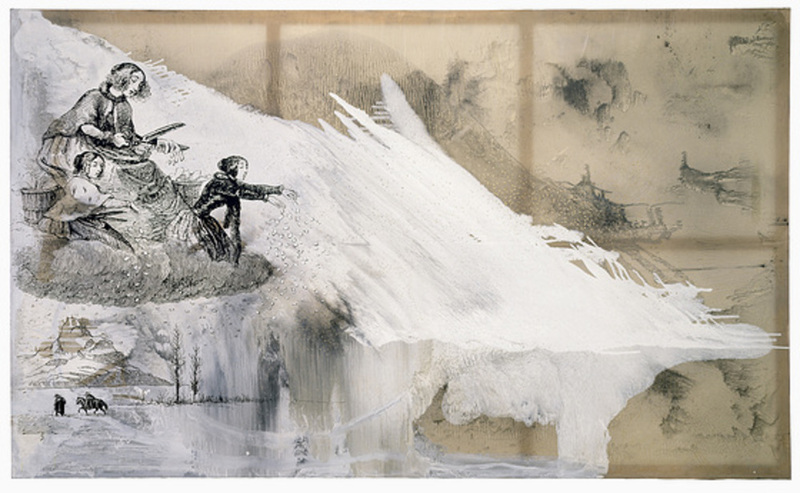 In 2007, Vienna's Museum Moderner Kunst held an exhibition of Polke's work entitled, "Sigmar Polke: Retrospektive" that spanned his career from his appropriations of Pop imagery and continuing through decades of perplexing compositions and clever critiques to arrive at current works that employ a haze of chemicals, minerals, and paints.